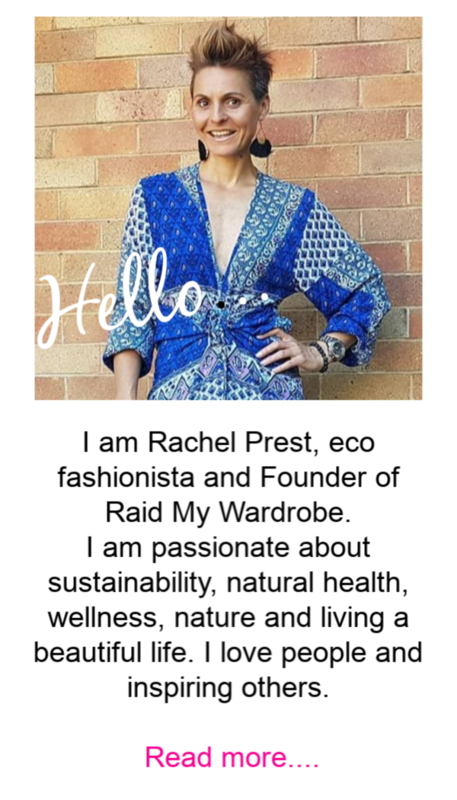 Raid My Wardrobe is an event and community that brings together and celebrates women. In the spirit of uplifting and supporting other women, I want to ensure that our most vulnerable women are looked after and so each year we partner with the Got Your Back Sista charity in awareness and support of women escaping domestic violence to start over again. 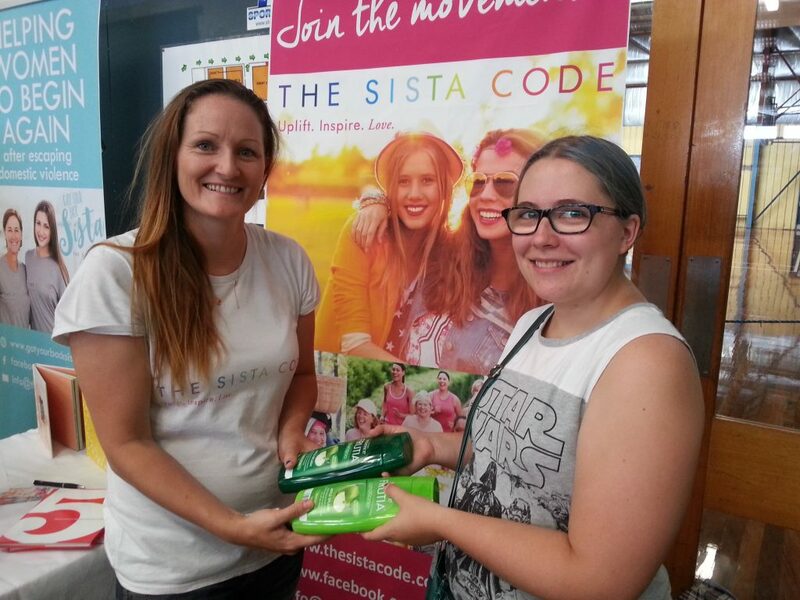 At a partnered event we’ll seek support from our shoppers by way of donation of goods like personal care products, linen, clothing and cash donations these are then packaged up and gifted to various refuges in the local Newcastle area to support women fleeing violence. 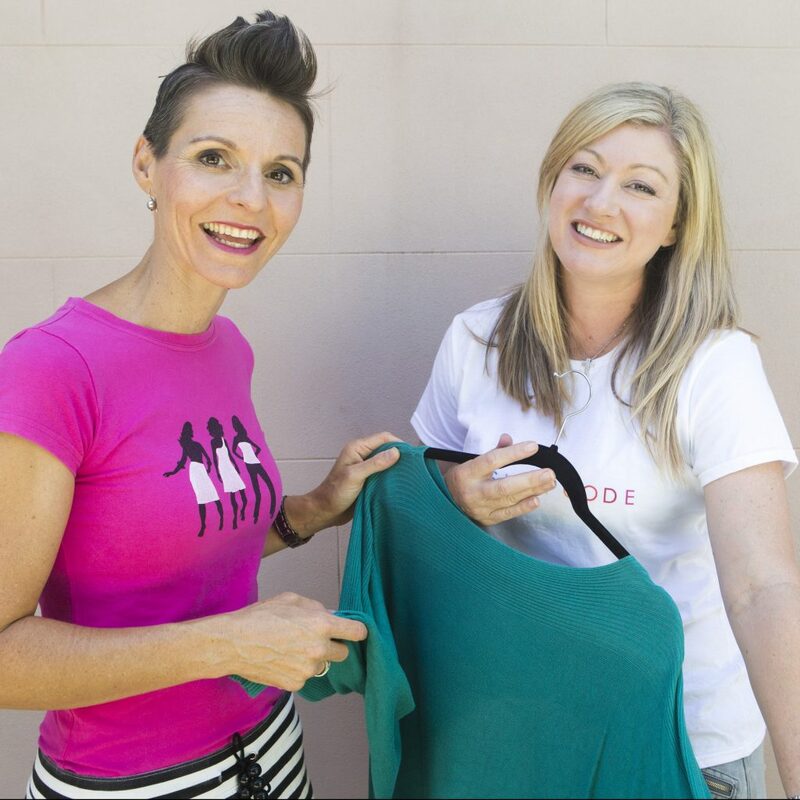 Got Your Back Sista charity has a stand at the nominated Raid My Wardrobe event offering free information and awareness to all women about the important issues around domestic violence and how domestic violence is NOT acceptable.